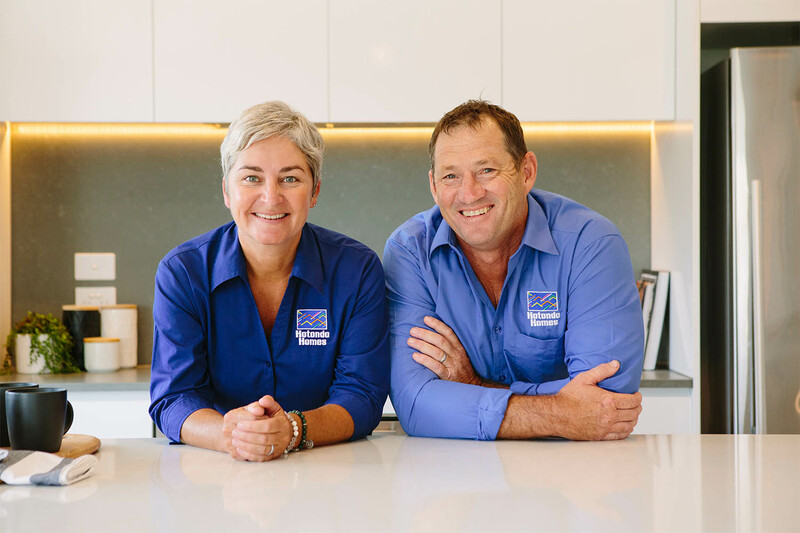 As a team with over 30 years of experience in the industry, Narelle Hughes and Darren Phillips have the knowledge and skills to complete your dream home. 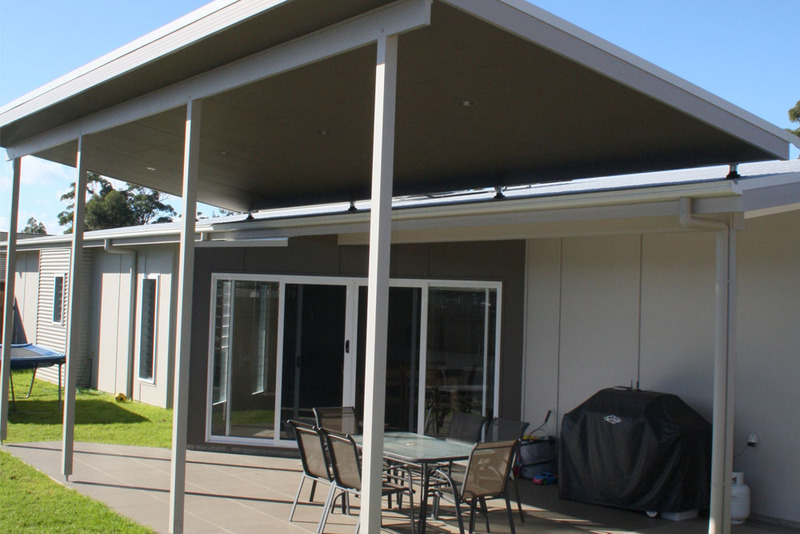 As your local Batemans Bay builders, Darren and Narelle can cater to a wide range of locations including South Durras, Malua Bay, Tomakin, Broulee, Tuross, Narooma and surrounding areas. 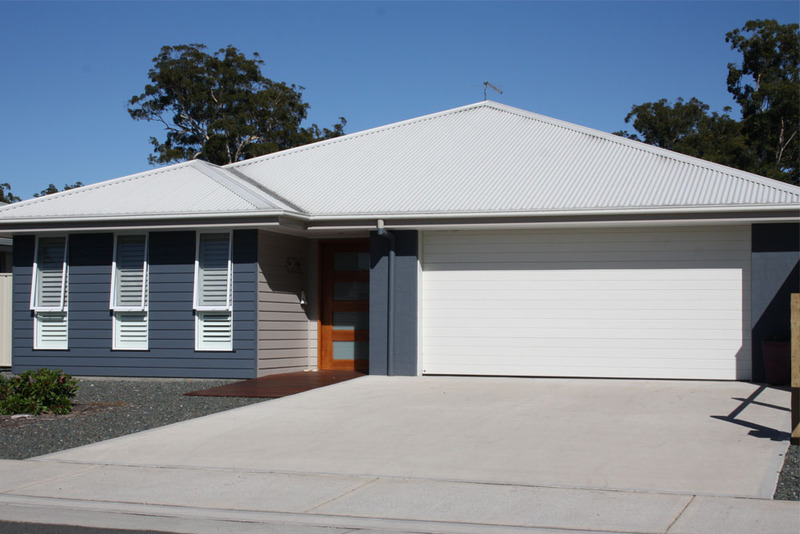 No matter what your lifestyle or budget is, whether you are after a small single storey home or double storey property, their team can offer a new home solution that is perfect for your needs. 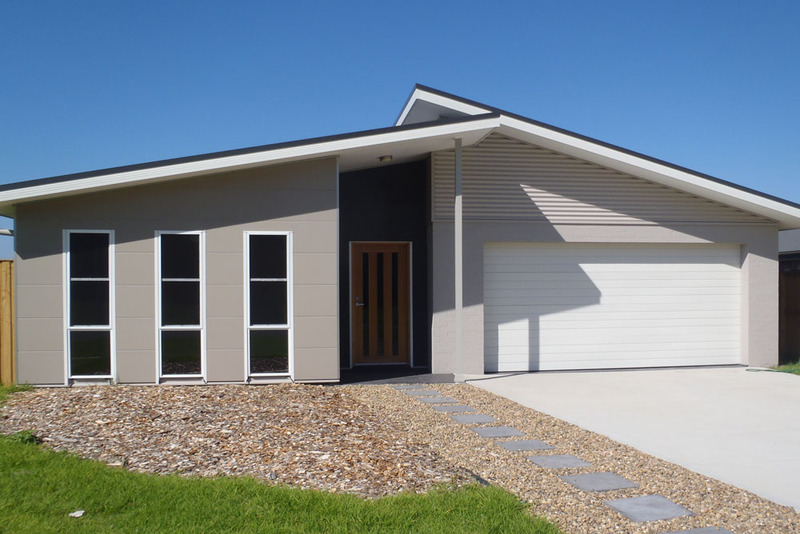 Specialising in difficult projects such as sloping blocks of land, major renovations, knockdowns and rebuilds, Darren and Narelle are sure to offer a superior service. 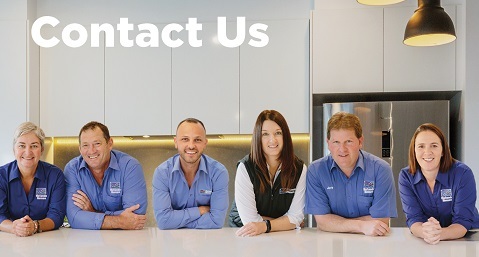 Priding themselves on their knowledge, attention to detail and friendly service that ensures quality results, the team will be right there to guide you through every step of your new home journey. 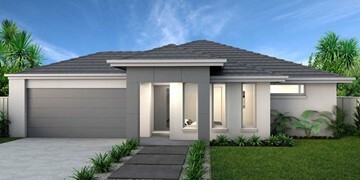 Get in touch with Narelle, Darren and the team and start your building journey today! 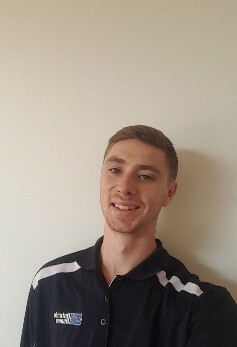 As the newest member to the Batemans Bay team, Cameron is currently helping out where he can while training and developing his knowledge about sales and customer service in the industry. 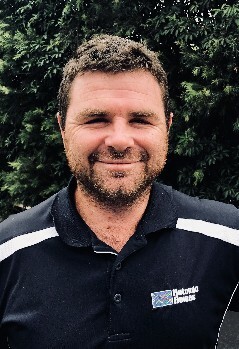 Matt is our on-site supervisor and is there to ensure each step of the way runs smoothly. He will help turn your dreams into reality in a timely manner while still keeping a close eye on all details. Our Sales Consultant, Lesa is one of the first smiling faces you'll see when you visit our showroom. 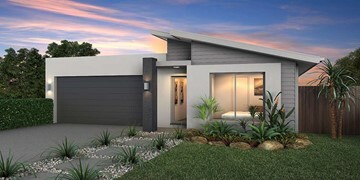 Lesa will help direct you through a stress-free process starting from the plans and selections, right through to the point of starting to construct your dream home. 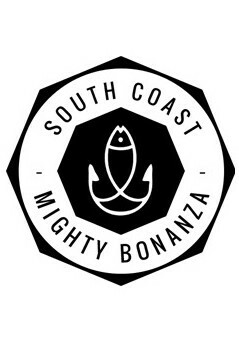 This is one of New South Wales' biggest competitions with adults and children both taking part. 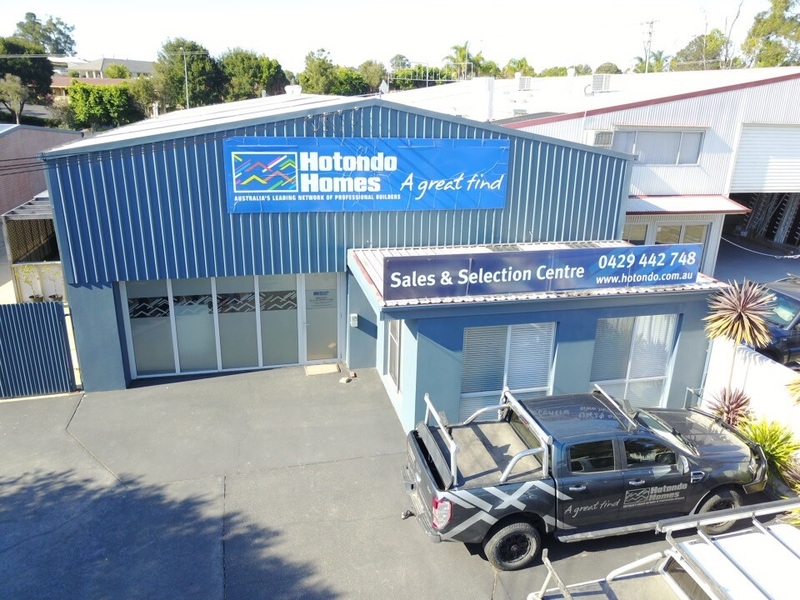 This family-oriented competition, celebrating recreational fishing with angling and spearfishing has been running for 36 years, and just keeps getting bigger and Hotondo Homes is proud sponsor this fantastic event. 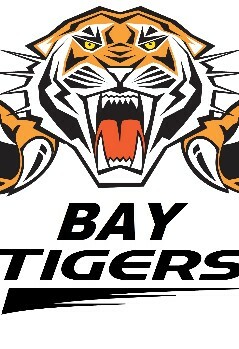 Hotondo Homes proudly sponsors the local Batemans Bay Tigers Football Club. 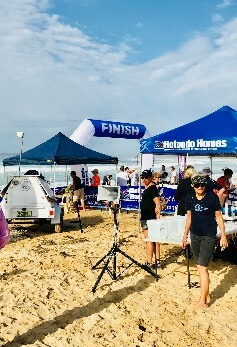 Batemans Bay to Breakers is an ocean swim from Broulee Island out to the ocean and around to the Broulee Surf Beach that Hotondo Homes proudly sponsor. 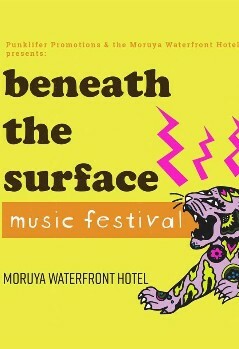 Beneath The Surface Music Festival is a showcase of great Australian Independent music sponsored by Hotondo Homes. 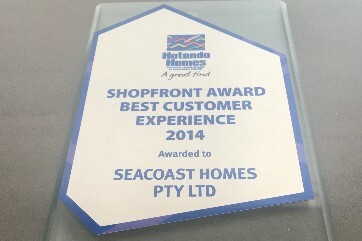 We were honoured to receive the Best Customer Service Award at the 2014 Hotondo Homes National Conference. 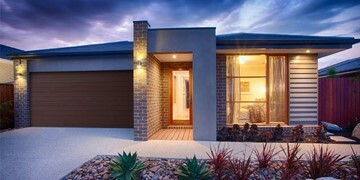 This is a testament to our focus on delivering a quality building experience to our clients. 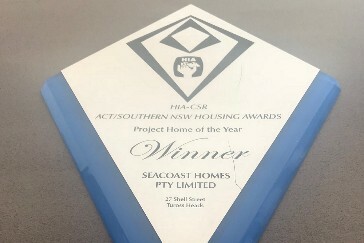 We were proud to be awarded the HIA-CSR Project Home of the Year Award for our property in Tuross Heads, New South Wales. 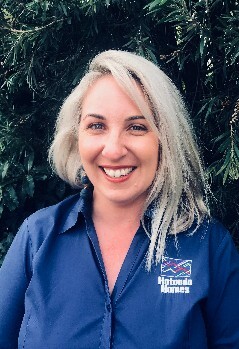 "I first heard about Darren and the team at Hotondo Homes in Batemans Bay from a friend last year when I was hunting around for a block on the south coast of NSW. 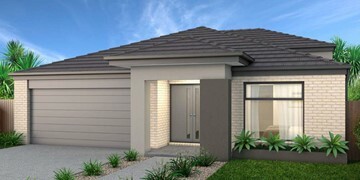 After buying a block and doing some extensive research, I decided to go with Hotondo Homes because of their great reputation in the local area. 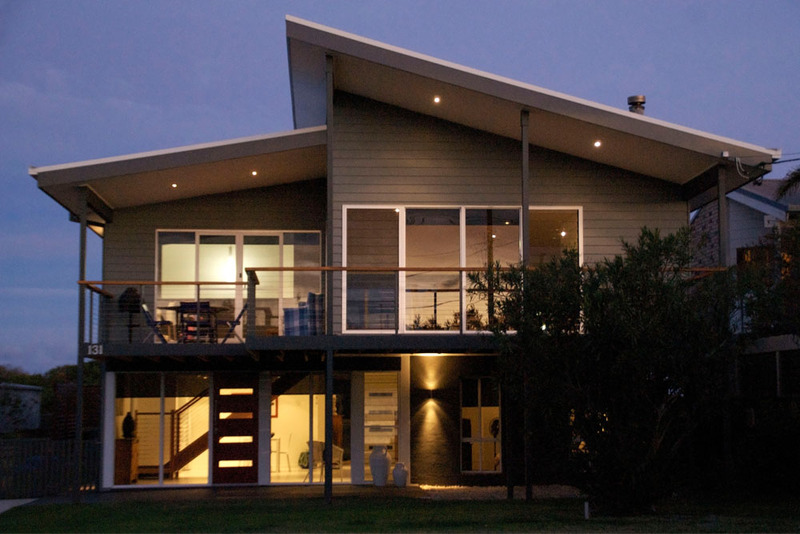 From the moment I entered their office I knew I could trust them to build my new home. This was my first build and they were terrific at talking me through the process from start to finish. I was consistently impressed with their prompt responses to my messages throughout the duration of the build. 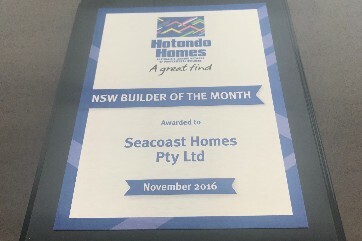 The final build was of a high standard and I would recommend Hotondo Homes in Batemans Bay to anyone building in the area." 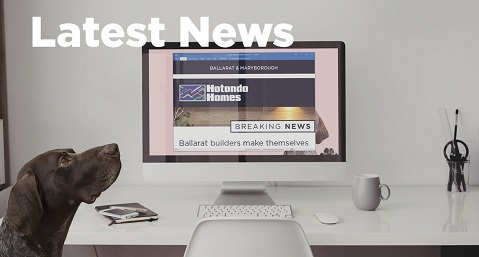 "Before going to Hotondo Homes Bateman’s Bay we had visited other builders and to be quite honest they lied to us just to get us through the door. 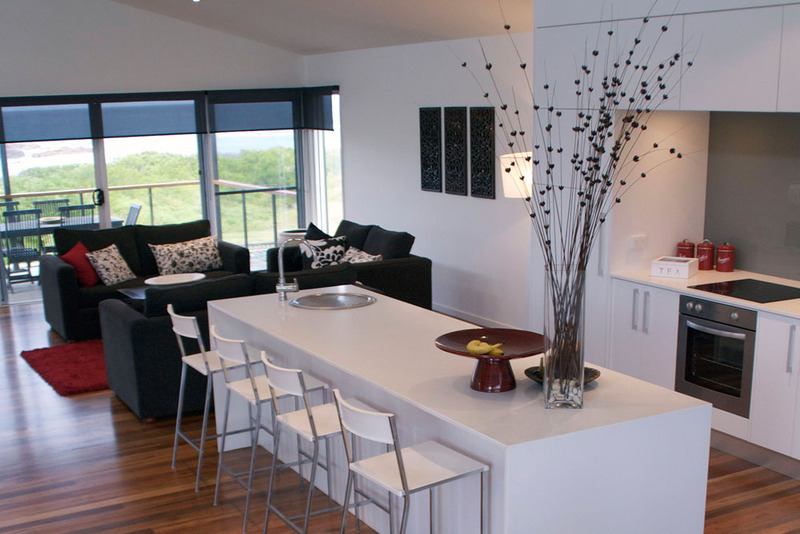 We were subjected to the most dishonest practises so you must realise how refreshing it was to meet Darren and Narelle from Hotondo Homes Bateman’s Bay who were not only honest and friendly but restored our faith in building companies. 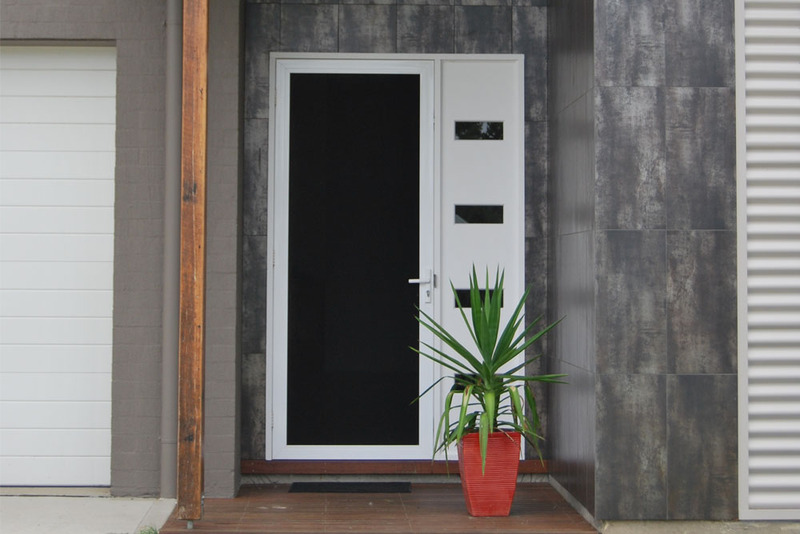 This approach persisted throughout the entire build which made it a very pleasant. In many ways, now that it is over we will miss having to chat to them and see them. If you are looking for an example of how best to greet and deal with customers I would make an example of these two fine people as they always make the Hotondo Homes name look good. 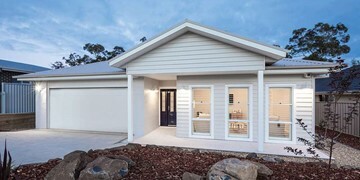 We love our Hotondo Home as do the people around us and we are so thankful we made the effort to keep going when we were treated so badly by others. We hope to stay here forever. 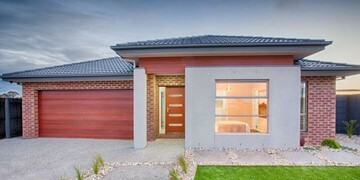 Thanks Darren, Narelle and Hotondo Homes!" 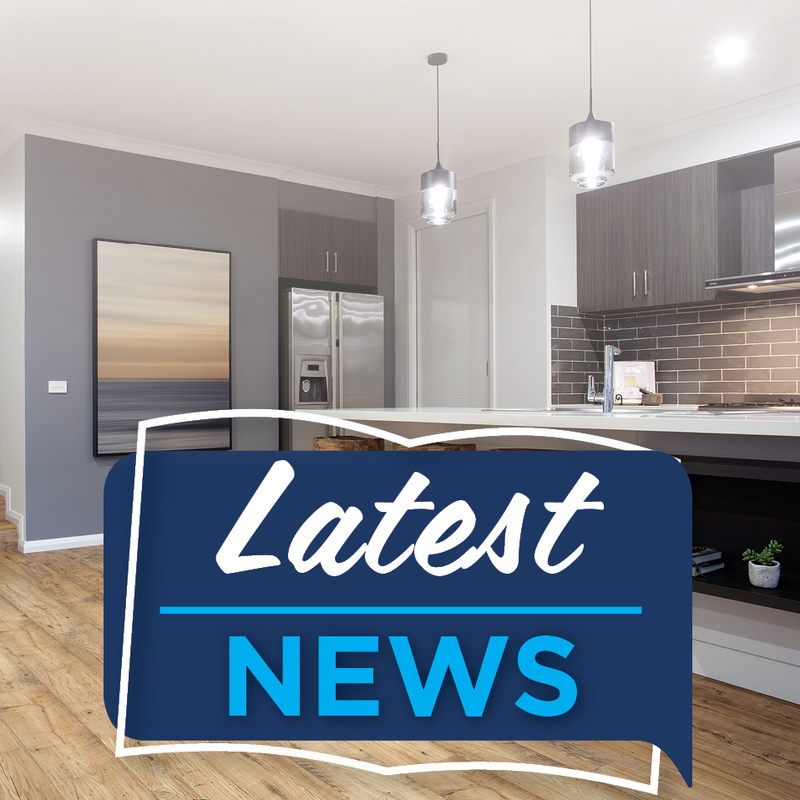 "We have been consistently impressed with the support we have received during our building experience with Darren and Narelle at Seacoast Homes. During the planning and development stages they guided and supported our ideas, listened to our suggestions with experienced comments and practical advice. 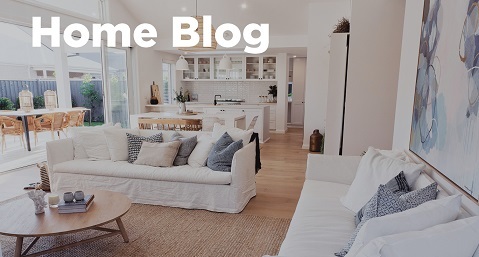 Their responses to our questions (and as first home builders, there were plenty of them) were always prompt, accurate and gave us options when problem-solving. 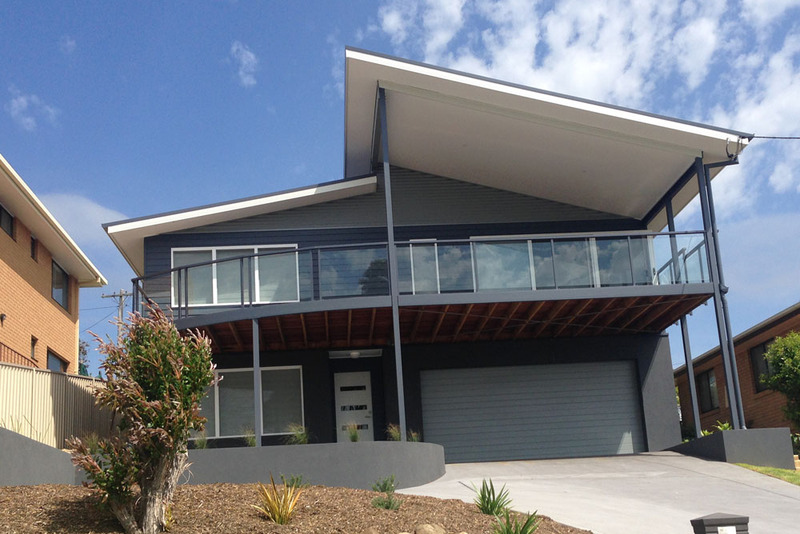 The finished product is proof of a great result from great building practices and our smiles give the testimony of satisfied customers. We wish them well."